Today, October 21st only, head on over to Woot.com and score an Amazon Echo (1st Generation) in black for only $44.44. This deal comes at the perfect time as my teen just asked if she could take ours into her bedroom - now I can get her her own for a Christmas present! 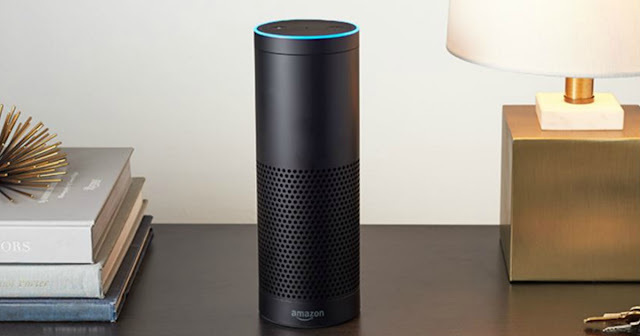 Amazon Echo connects to the Alexa Voice Service to play music, make calls, send and receive messages, provide information, news, sports scores, weather, and more instantly. All you have to do is ask. Echo has seven microphones and beam forming technology so it can hear you from across the room even while music is playing. It's also an expertly tuned speaker that can fill any room with 360° immersive sound.